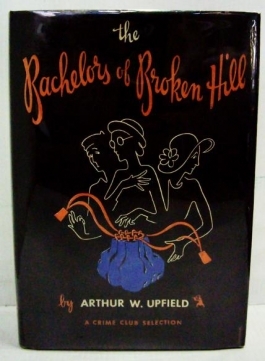 Arthur Upfield is represented by his manuscripts and books. 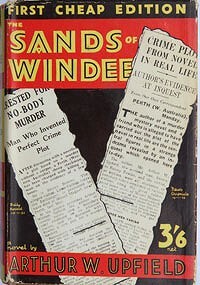 There have been hundreds of different editions over the years. We will be adding to the images catalogue for our first and later paperback editions listings, (including French and Dutch editions) and are open to suggestions and jpegs that can be added to Upfield's bibliography. Details of Upfield's manuscripts will be uploaded soon. For starters though, why not check out this amazing catalogue of Upfield manuscripts produced a few years ago by the great bookseller Kay Craddock - here.